Awareness is always the first step in the relationship between you and your customer. Social media is a great starting point to drive awareness, but how will you be heard over all of the noise? How is someone going to find you in the rushing rapids of content coming at them each day? Sometimes it helps to get a boost in awareness. 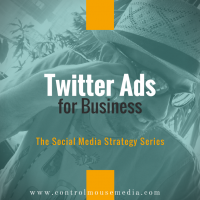 Twitter Ads can be a great strategy for that. If you haven’t tried ads yet as a part of your content strategy, here’s a quick guide to getting started. I’ve already covered social ads in a few prior episodes on Facebook, Instagram, and Pinterest (in particular, a great value compared to the others). But Twitter Ads are probably my favorite of the bunch, mostly because of superior real-time reporting, deep analytics, and filtering features. You don’t need a large existing audience to get started, and Twitter usually gives you ad credits as a teaser to run your first ad. If you haven’t given it a try yet, now’s the time! But whether you’re new to Twitter Ads, or you’ve been experimenting with them already, here are some strategies to make you more effective. Using Twitter Analytics as a starting point for your strategy. 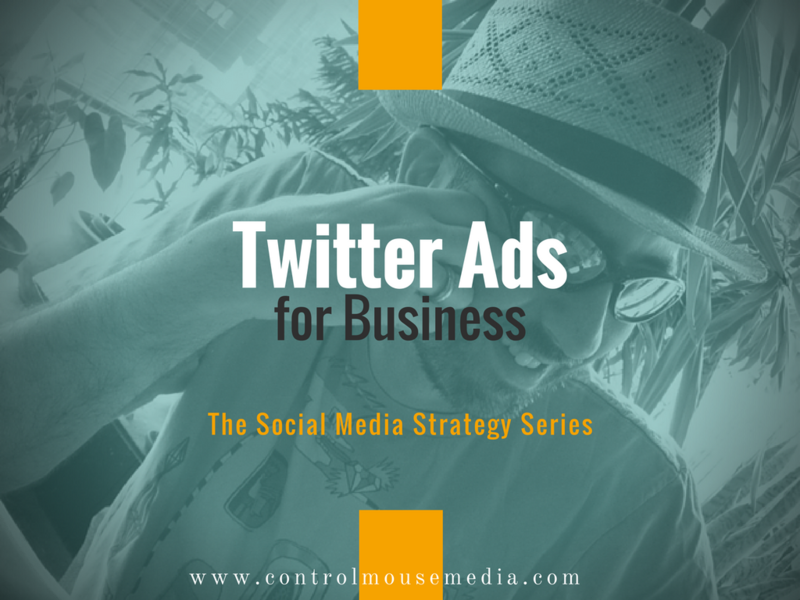 Setting goals with Twitter Ads, and what you should expect to budget. The difference between using Quick Promote and Twitter Cards. How to prepare your profile and stream to complement your ad campaign. Audience targeting strategies, including how to use limiters as a targeting tool. Using keywords and hashtags in your ads, including Twitter’s powerful filtering features. Treating “retweets” and “favorites” as an incidental outcome, not the primary goal. How to use Google Analytics to measure your ad performance. To get started setting up a Twitter Ad: https://ads.twitter.com. I also mentioned in the episode a few tools for creating custom social images. My fave is Canva, often combined with using images I’ve created in Instagram. But give Ripl a try too. I haven’t used it myself, though it comes recommended by a few people whom I trust.